Board certified orthodontist, Dr. Douglas Elliott, and his orthodontic team are excited to welcome you to the Elliott Orthodontics family. Are you ready for the “Smile of Your Dreams?” Then you have come to the right place! 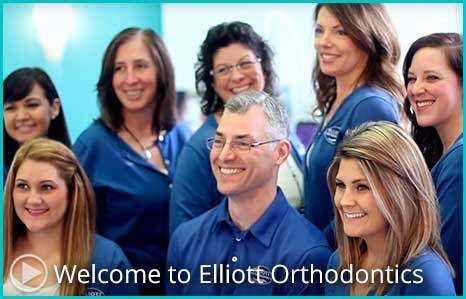 Experience the Elliott Orthodontics difference! High-quality orthodontic care for the whole family. 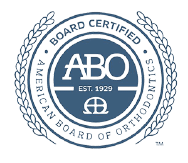 Complimentary orthodontic evaluations for children, teens, and adults. 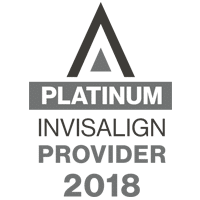 Interest-free, affordable payment options with family member discounts because we believe everyone deserves a beautiful smile! We understand busy lifestyles so we do our best to accommodate your schedule. A fun and personable experience from your first visit to completion of treatment. Damon System and Damon Clear braces: high-tech metal and clear brackets and wires to achieve your sensational smile, faster and easier than you thought possible. Incognito lingual braces behind the teeth. No one will know you are wearing braces unless you tell them. 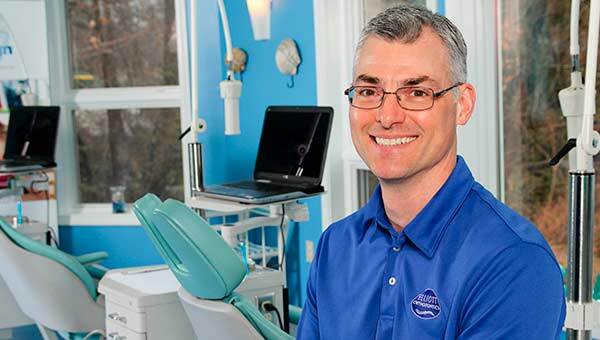 Contact our office today to find out how we can help you create your “Beautiful Smile.” We also proudly serve the orthodontic needs of patients in Bedford, Amherst, Nashua, Goffstown, Weare, Litchfield, Hudson, and Hollis, New Hampshire. I went to Dr. Elliot after having a less than satisfying experience with another orthodontist. I was promised from the beginning of my treatment that I would be completely taken care of and happy with my results. I can honestly say after my treatment was completed, I really couldn't be happier. The staff are friendly and professional. You can really tell everyone that works there is genuinely happy to be there. Kelly in finance is just about one of the sweetest people you'll ever meet and was very helpful through my whole process. I really don't have anything bad to say, Dr. Elliot is very talented and I think anyone looking for braces would be just as happy as I was seeing him and his team. From the moment I walked into the office, I knew that this place was the best fit for my daughters braces needs. The staff was attentive from the very beginning. The plan was outlined in detailed, all my questions were answered and the costs were broken down in an easy format to understand. The girls who treated my daughter were amazing and a big Kudos for Dr. Elliott for his amazing expertise and skills. I'm truly pleased with the end results. We were told the treatment plan would take 21 months and they were right on target . Today she walked out of the office with a gorgeous smile and a level of confidence that all 13 year girls should have. I'm extremely happy with Elliott Orthodontics and would highly recommend them for braces. Thank you all!